Doing business in today's global supply chain has become a complex challenge. 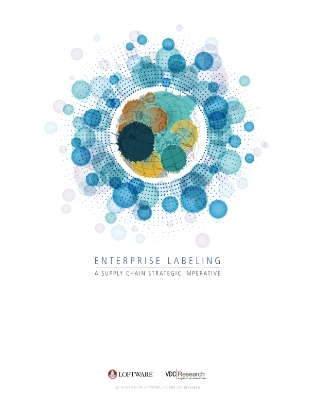 Labeling influences a variety of strategic business drivers including regulatory compliance, customer responsiveness, business continuity, and supply chain efficiency. Consequently, it is essential that labeling strategies evolve alongside supply chain strategies for companies to be successful.